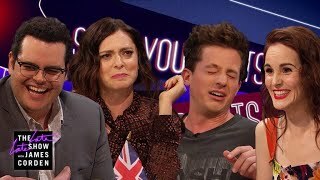 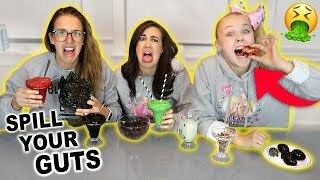 James, Christina Applegate and Mila Kunis face a series of tough questions they either have to answer truthfully or eat vile items like calf's brain and cow tongue. 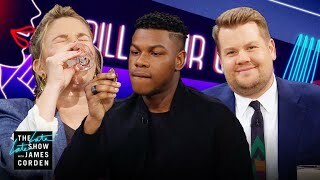 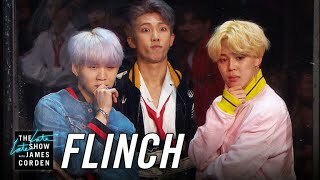 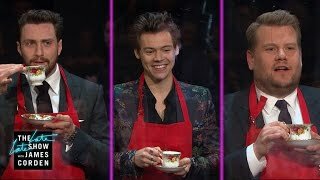 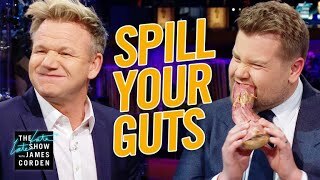 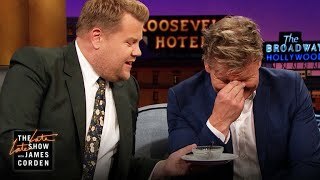 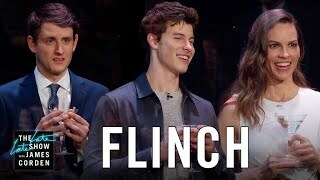 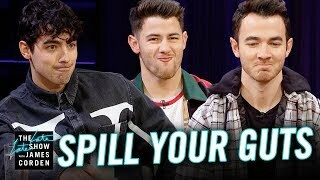 James, Niall Horan, Ewan McGregor and Isla Fisher take turns choosing between answering very personal questions or eating stomach-churning foods. 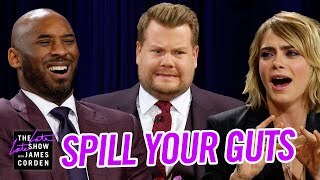 James Corden swings by Witness World Wide headquarters for a special version of his Late Late Night show segment "Spill Your Guts or Fill Your Guts. 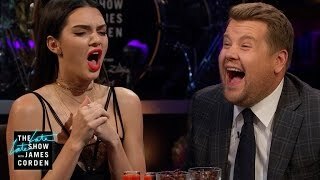 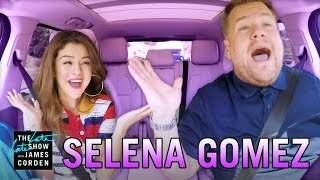 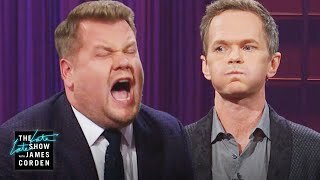 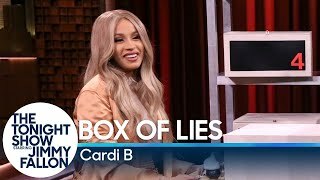 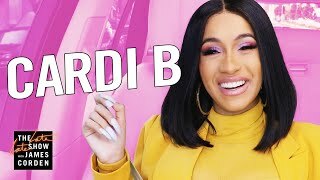 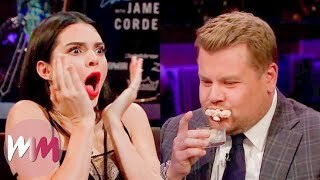 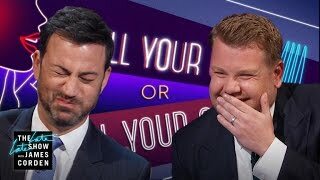 James Corden kicks off a Q&A with his audience, but quickly loses control as the only quality questions are intended for James's guest Neil Patrick Harris. 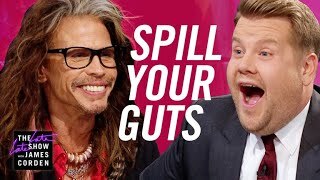 James welcomes up-and-coming celebrities, like Stevie Nicks and Taylor Lautner, to showcase hidden talents like gymnastics, bird sounds and grape catching. 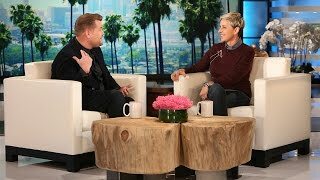 The host of "The Late Late Show" sits down with Ellen for the first time!